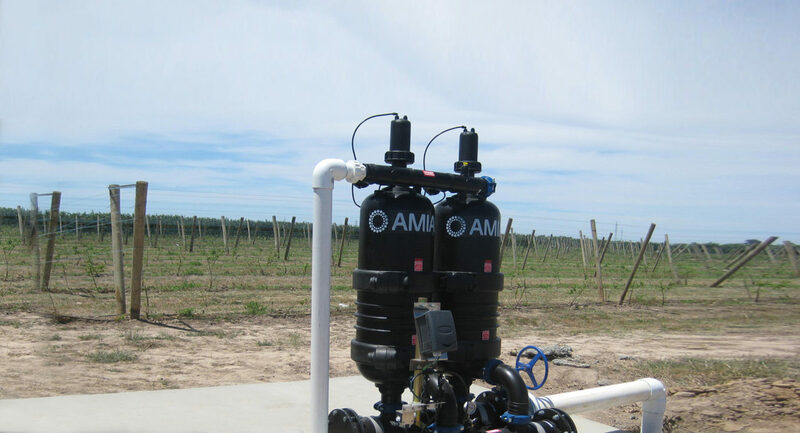 Amiad has helped farmers to meet their needs for clean water by developing a comprehensive line of exceptionally efficient automatic self cleaning filters, semi-automatic filters and manual filters for use in irrigationsystems. ATC is the exclusive representative of Amiad in the Thai irrigation market. 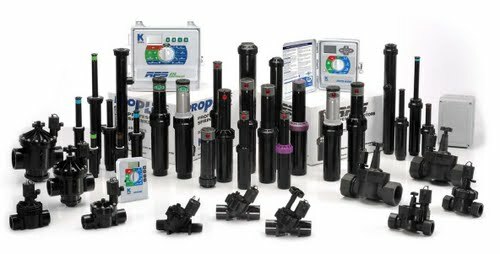 K-Rain is one of the world’s foremost manufacturers of gear-driven rotors, sprinklers and sprays for commercial and private irrigation markets. K-Rain’s advanced design and engineering have made K-Rain products easy to install, set and use. Lindsay has irrigation systems operating in more than 90 countries. 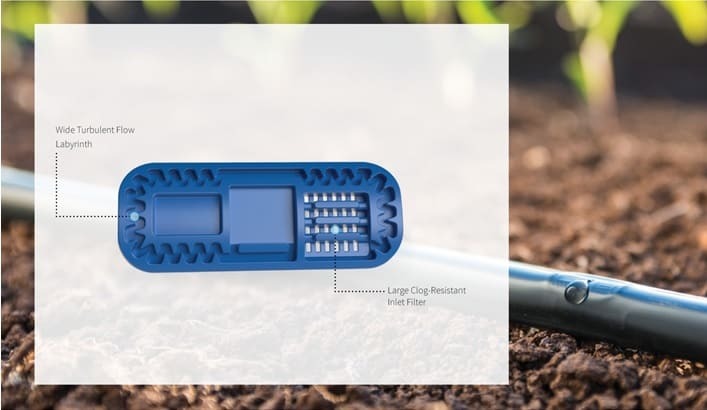 Tough, dependable Zimmatic by Lindsay irrigation systems have been the choice of the world’s irrigators for over 50 years. 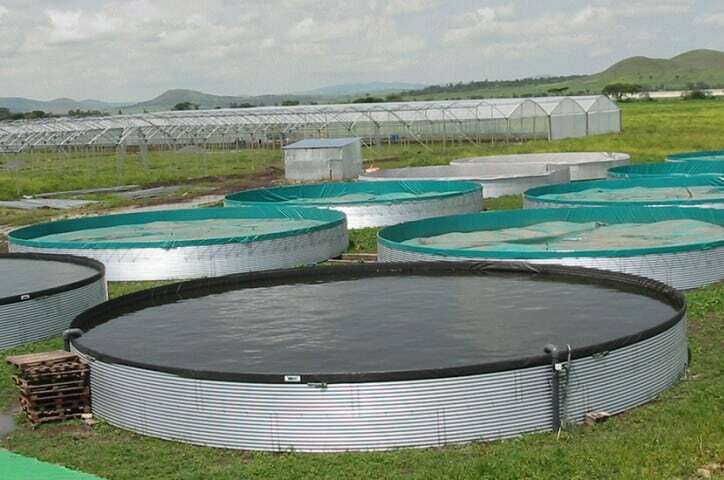 The company’s success comes from finding a better way to irrigate almost any crop on varied terrain and soils to increase yields and better utilize natural resources. For more than 40 years TAVLIT has been supplying high-end and innovative products to leading international companies in the irrigation & water industry and to DIY chains in over 70 countries.TAVLIT´s wide range of products includes plastic filters, valves, wide range of connectors and irrigation emitters (Foggers, Micro sprinklers), and more. 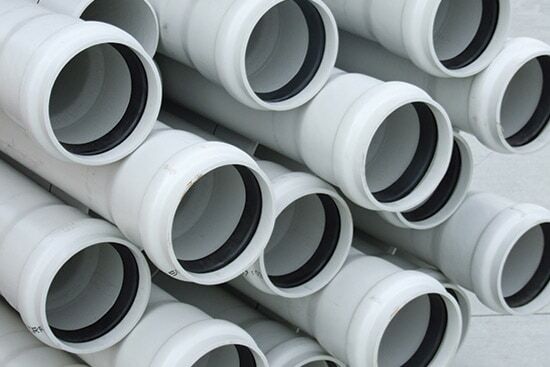 Plassim is Israel’s leading plastic piping manufacturer. The company was founded in 1960 by Kibbutz Merchavia and is currently under joint ownership of the Kibbutz and Gaon Holdings (METCO). Plassim specializes in developing, manufacturing and marketing of plastic piping systems for various uses including sewerage, water supply, drainage, electric and telecommunication cables, gas distribution, industrial applications, agriculture, plumbing and more. Palad H.Y. 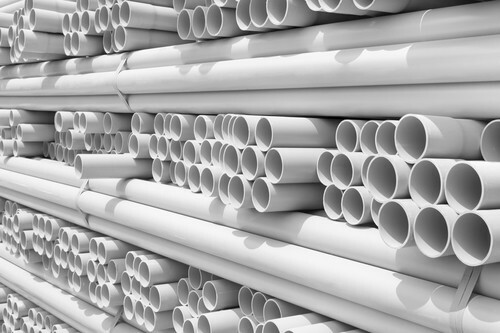 Industries is a leading manufacturer of HDPE & PVC pipes for infrastructure in the northern part of Israel with over 20 years of experience. Our products are used widely in water supply, sewage structures, natural gas distribution systems, electrical and communication applications.Throughout many years, Palad H.Y. Industries has been supplying its products to several countries in various regions including Europe, Eastern Europe, South America, and Africa. ARMAŞ A.Ş. 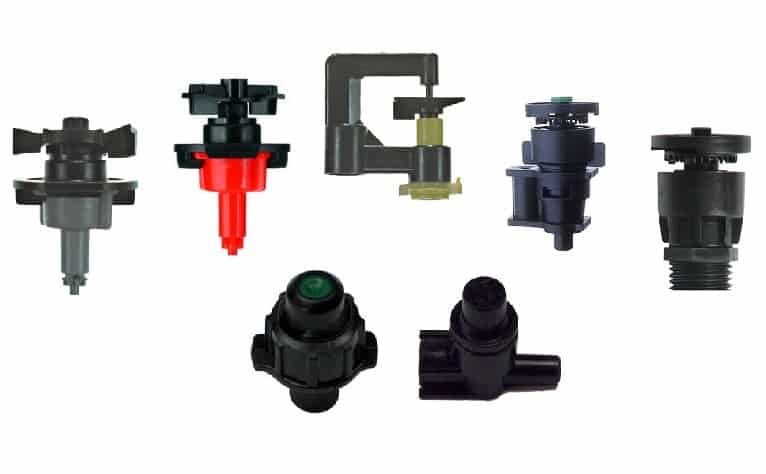 was founded in 1998 to produce valves for potable water and agricultural irrigation systems. 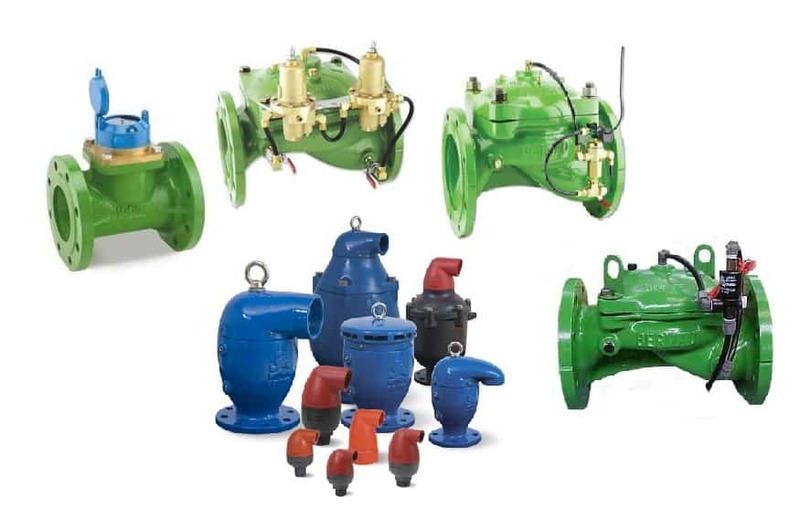 It has become one of the leader establishments of its sector in a short time thanks to ARMAŞ makes valves. 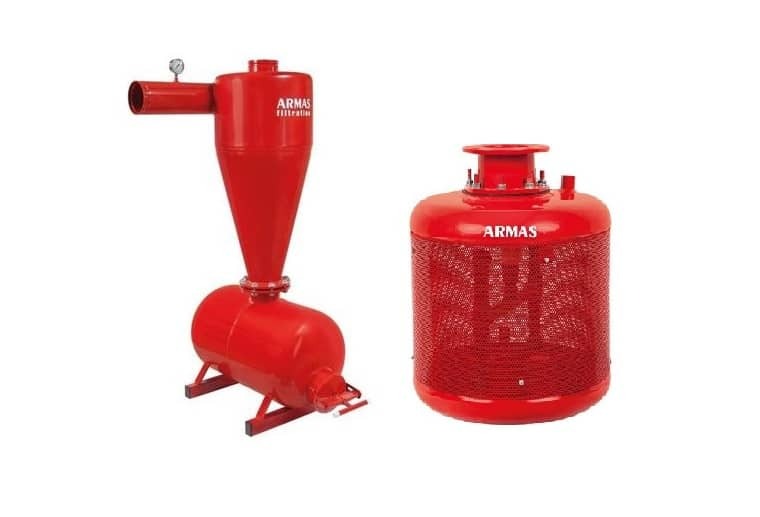 ARMAŞ A.Ş. 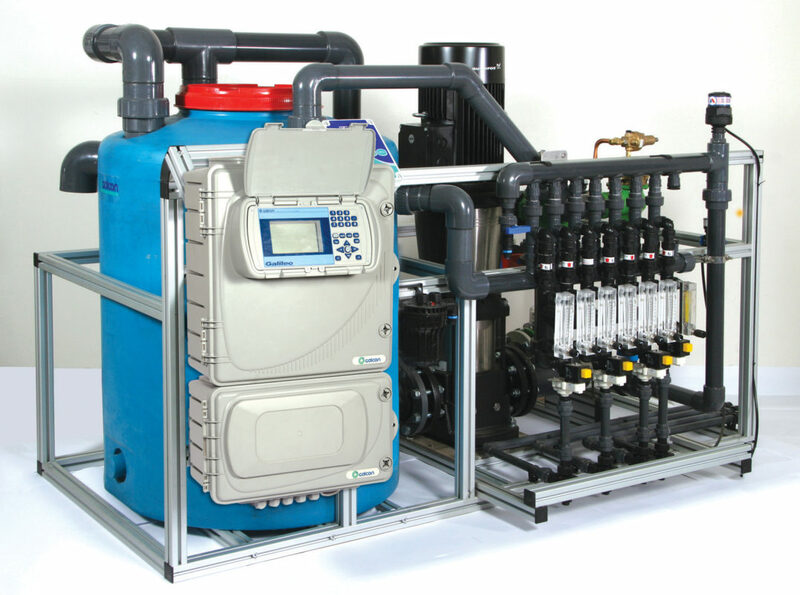 has given high quality services with economical prices to his costumers in industry, potable water networks and agricultural irrigation systems by means of Hydraulic Control Valves, Automatic Filtration Systems, Gate Valves, Ball Valves, Strainers, Check Valves, Air Valves and Hydrants he produced.